Call us today on 0484 642 222 for your FREE Ainslie Reception Repair Quote in Canberra! Do you live in Ainslie, Canberra? If your TV has been performing at a low quality, has channels that are mysteriously disapearing or pixilates at all - Our Ainslie Reception Repair service in Canberra are for you. 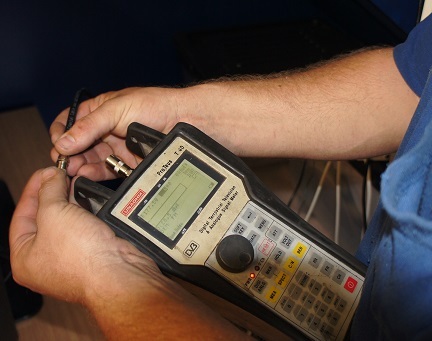 By using our signal measurement device, we are able to check your TV antenna, your cabling, splitters, TV points and TV's in built tuner to determine exactly where your TV's issues are stemming from. From here, we will provide you with a free quote and troubleshoot the cause for your low quality entertainment experience. We will then repair the element responsible and you'll be back to watchign your TV showsin in no time! WHAT CAUSES BAD TV RECEPTION? There's no one answer for this. Bad TV reception can be caused by a whole range of things. 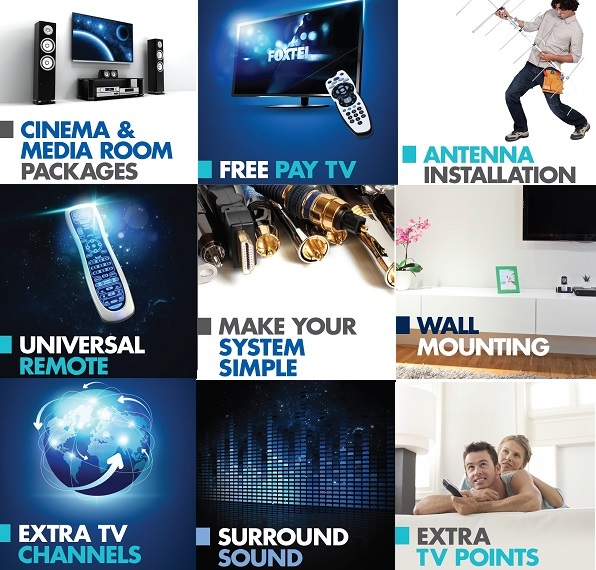 Our Ainslie Reception Repair service in Canberra is so useful because it allows us to explore each individual avenue which makes up your TV reception. Instead of using DIY trial and error, we precisely pin point your reception's flaw and work to repair it. After a decade's experience repairing reception, we have seen it all, trust us. So when you choose Ainslie Reception Repair, you can be sure that your reception will be running back to normal with one of our many solutions! Our Ainslie Reception Repair services have been tailored over the course of ten years to meet the needs of our customer and their TV reception. Our professional team of qualified experts specialise in solving Australian's TV issues and Canberra is no different! Our Australian owned and operated business provides a wide range of service at affordable prices. So, what are you waiting for?